Tobias Bernard is an interaction designer living in Berlin. 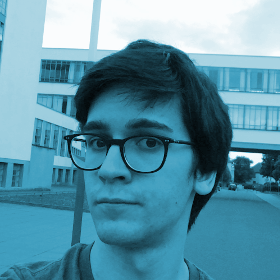 Originally from Merano, he got his BSc in Computer Science at the University of Bolzano and is currently studying Human-Computer Interaction and Design at TU Berlin. He’s a software freedom enthusiast and member of the Open Source Design community.